icount > Blog > News > Can I open a bank account for my IVA with icount? During the time that your IVA is running, you might find that you may be rejected for a standard bank account with a high street bank. Don’t worry, though. 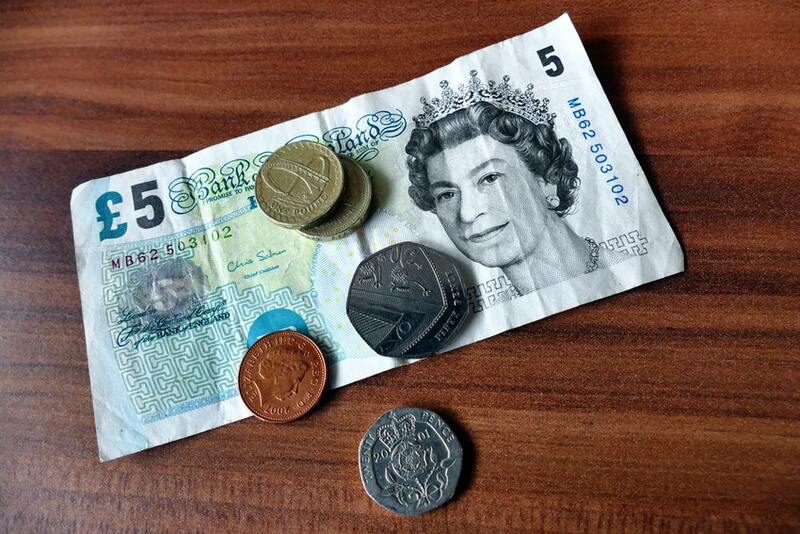 There are plenty of alternatives to the basic bank accounts offered on the high street. These bank account providers make the application process quick and easy, even if your IVA has already had an impact on your credit score. The icount current account with prepaid Mastercard® could be a great option if you’ve been rejected for an IVA bank account and are looking for a way to manage your money and IVA repayments. Apply for an icount account today. If you’re in the process of opening a standard bank account during your IVA, you’ll know that the majority of banks will ask to perform a credit check before you’re accepted. The best bank accounts for an IVA are typically instant online bank accounts, where your account will be confirmed and ready to go. Find out more about instant online bank accounts here. What are the main effects of an IVA? 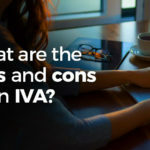 An IVA will have a negative effect on your credit rating (which will last for six years from the day your IVA is agreed), so it is worth doing everything you can to minimise the impact of your IVA on your credit score, once those six years are over. How can I improve my credit rating after finishing an IVA? Once your IVA is complete, you may still be rejected for a high street bank account for up to 12 months, based on your credit score. The icount current account comes complete with a CreditBuilder™ facility, so not only are you guaranteed to be accepted for our current account during your IVA, you’ll already be working to improve your credit score by making regular payments towards your unsecured debts. Find out more about the CreditBuilder™ facility included with the IVA friendly bank account offered by icount. 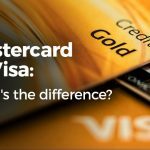 Am I allowed to have a prepaid card during an IVA? Absolutely! A prepaid card could be the perfect money management tool if you’re trying to budget your way through your IVA. With a prepaid card, you can only spend what you load on to the card making it easy to control how you spend your money, enabling you to pay as much as possible towards the unsecured debts included within your IVA. The prepaid card from icount also comes complete with current account facilities, so you can use direct debits and standing orders as you would with any other high street bank account. Find out more about the benefits of a prepaid card here. The icount current account with prepaid Mastercard® could help you manage your money more effectively. Once your current account is up and running, you’ll only be able to spend what you have loaded onto the card, so you won’t be able to accidentally spend the money you need for your bills or your IVA repayments. Apply for the icount current account with prepaid card today. Start your online application here and your account will be confirmed and ready to go in no time at all! How our prepaid Mastercard® and current account can help those in debtIs the UK struggling to keep up with rent and mortgage payments?